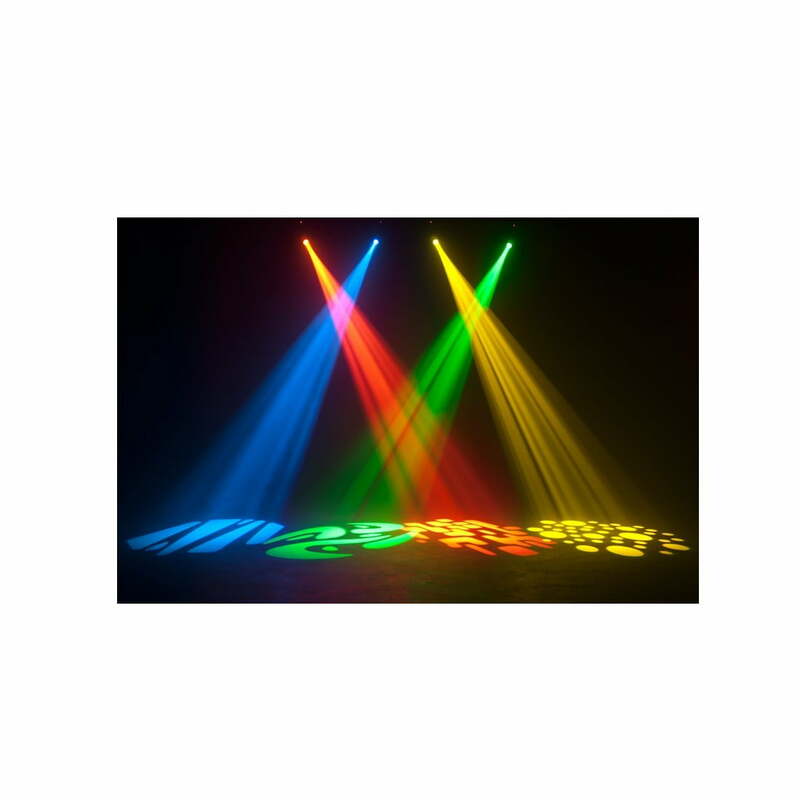 Home / Stage Lighting / All Disco, Mobile, Stage Lighting / ADJ Inno Pocket Spot 12W LED Moving Head. Special Price For Two! 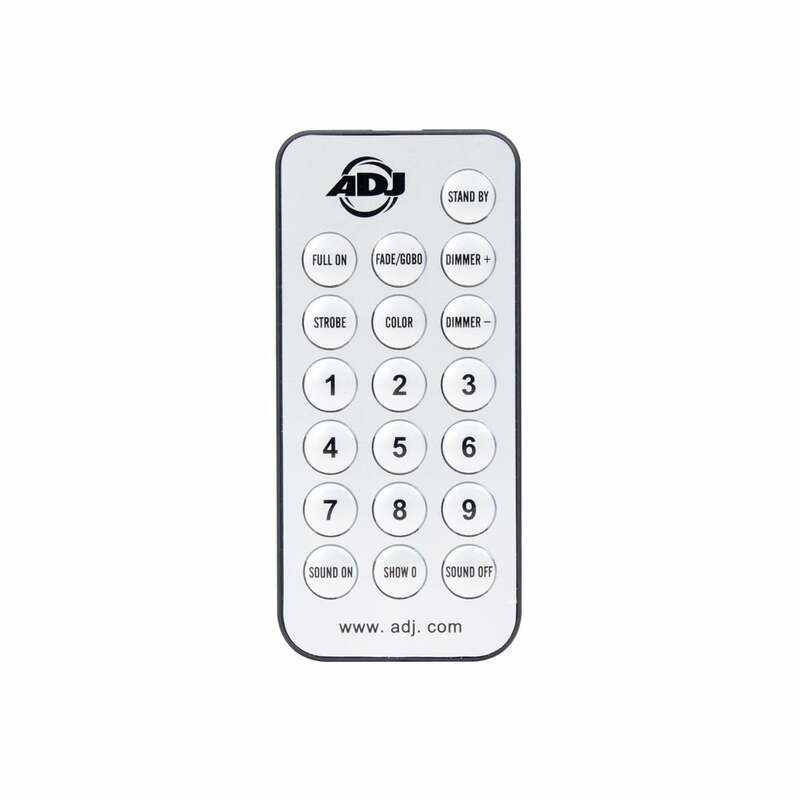 4 Built-in shows; DMX, Sound Active & Internal Show control modes! 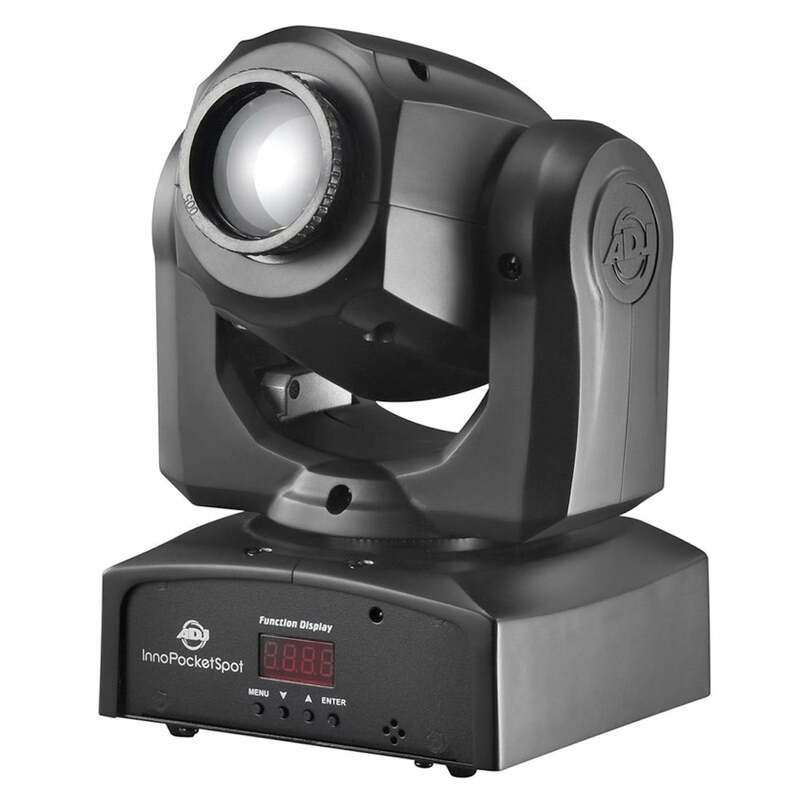 ADJ Inno Pocket Spot 12W LED Moving Head – Buy 2 and SAVE MONEY! The ADJ Inno Pocket Spot 12W LED Moving Head is a mini Moving Head with a bright 12-Watt LED source. 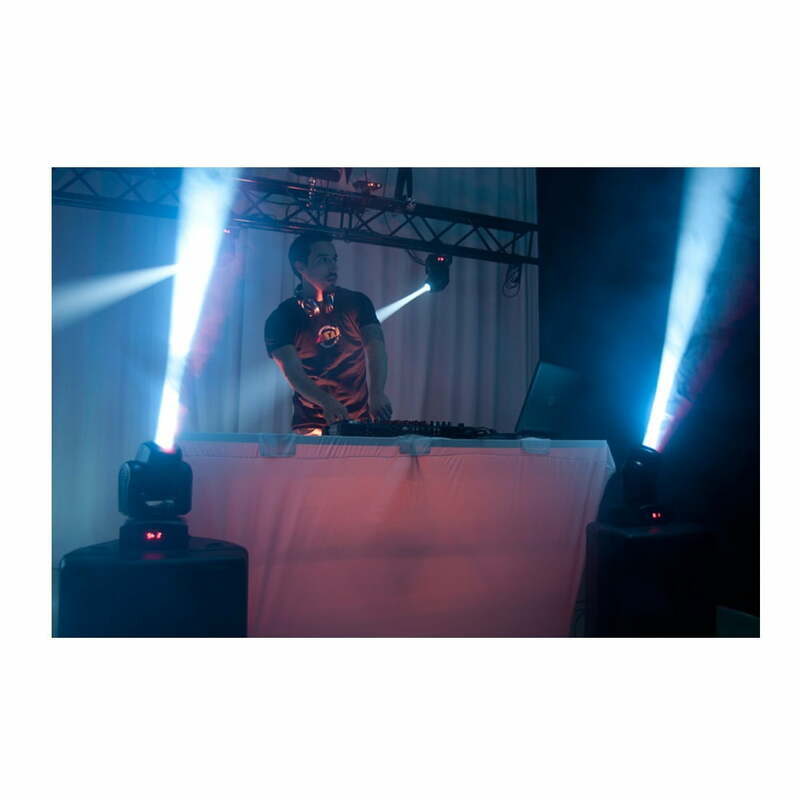 Its compact size and light weight makes it ideal for mobile entertainers, small club and bars, roller rinks, bowling centres or any mobile production. 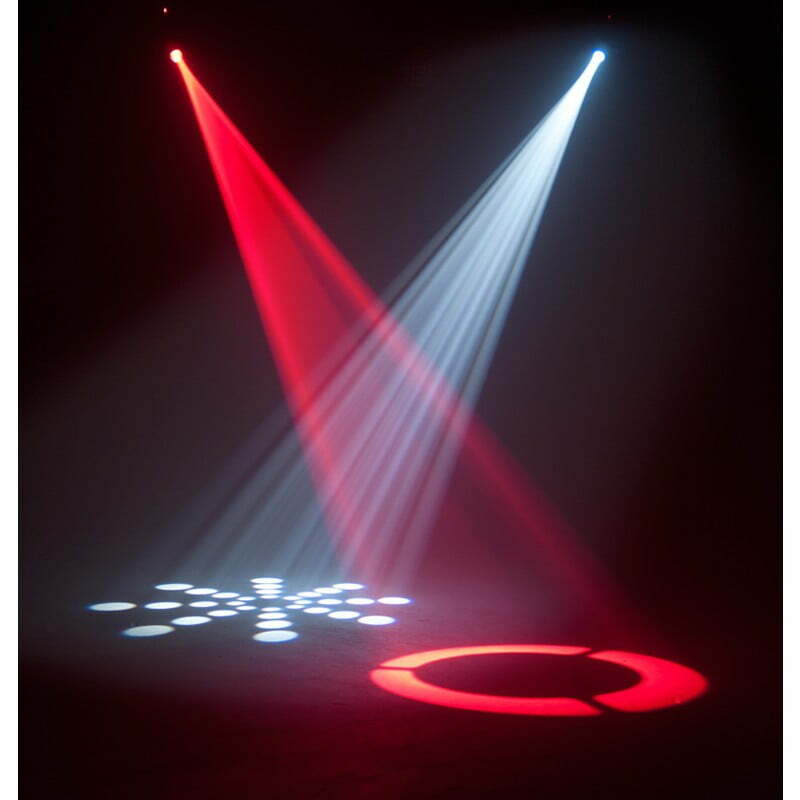 Featuring 7 colours plus white, 7 fixed GOBO’s plus spot and separate colour wheels, the Inno Pocket Spot will give pure lighting excitement with its fast moving beams and colour changes. 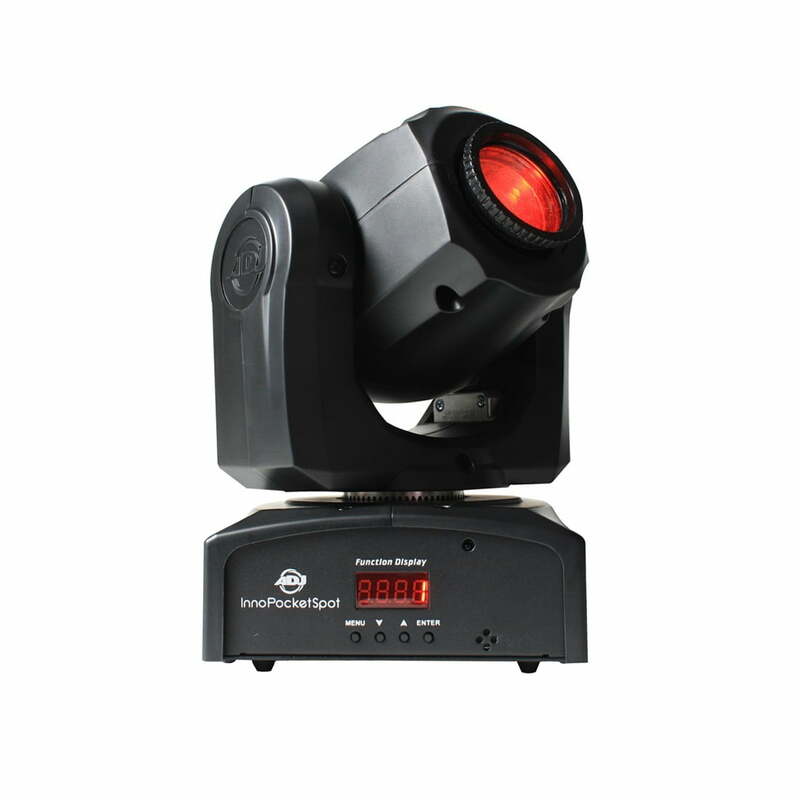 It has a pan and tilt inversion mode that makes one head do the opposite of another when linked together. 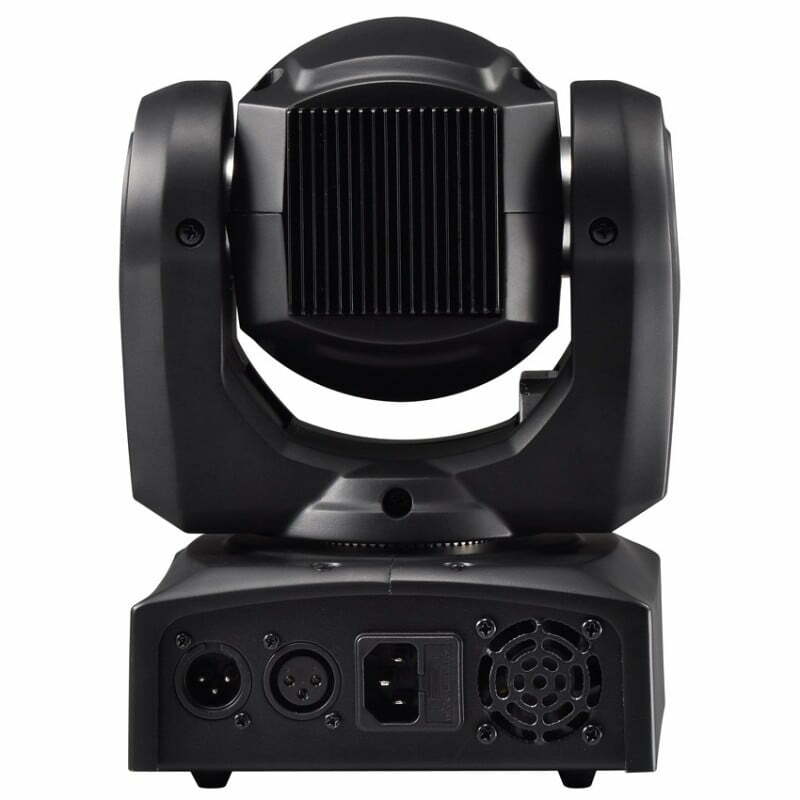 For any Questions about our ADJ Inno Pocket Spot 12W LED Moving Head; or for Prices on delivery to the EU please contact us. 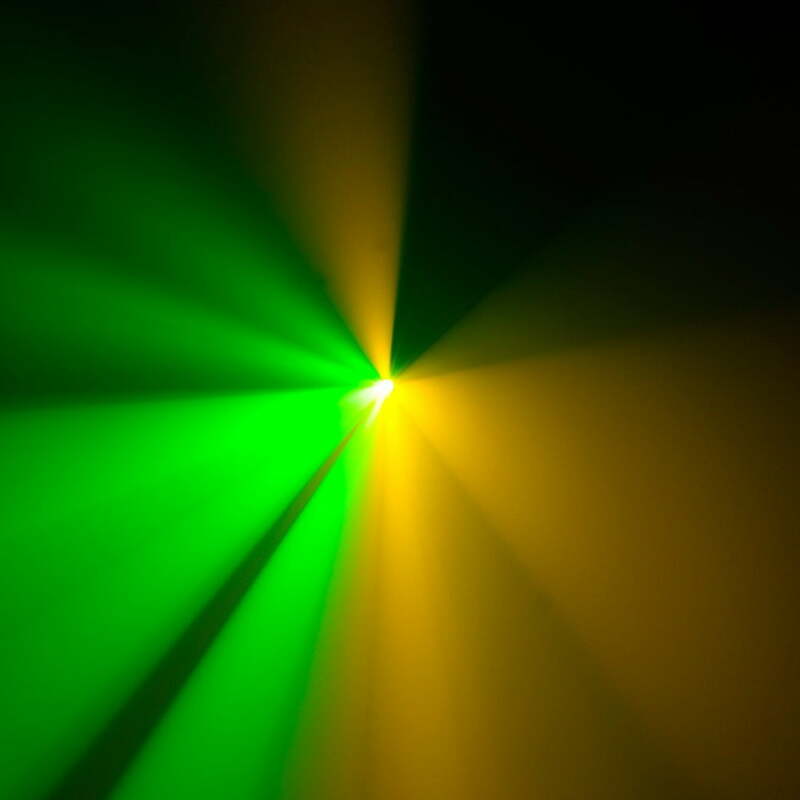 Or; why not visit our Facebook page and follow us? 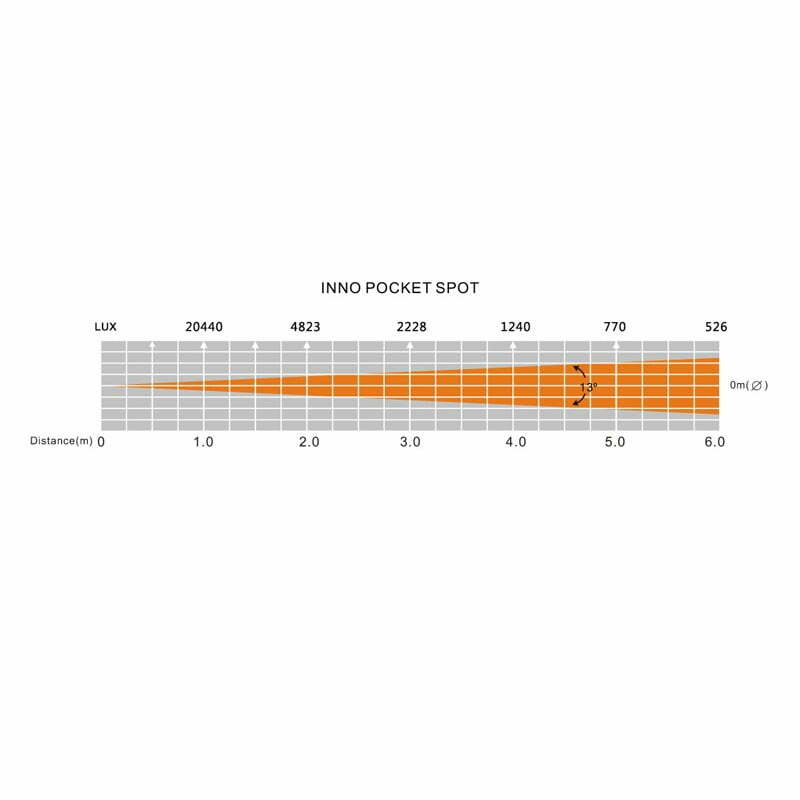 You can see ALL the latest info as it happens!